With an A+ rating from the Better Business Bureau and more than three decades in the garage door business, Quality Overhead Door is the name to know for residential and commercial overhead door and other garage door service in Hillsdale County, Michigan. Our family owned and operated business has been leading the way in garage door repair, installation and maintenance since 1982. We know how crucial your garage door is to the safety and security of your home or the smooth functioning of your business, and it shows in the quality of the work we do. Whether you need a garage door, a garage door opener or related products like fireplaces, awnings, storm doors and entry doors, Quality Overhead Door is your one-stop shop in Hillsdale County. 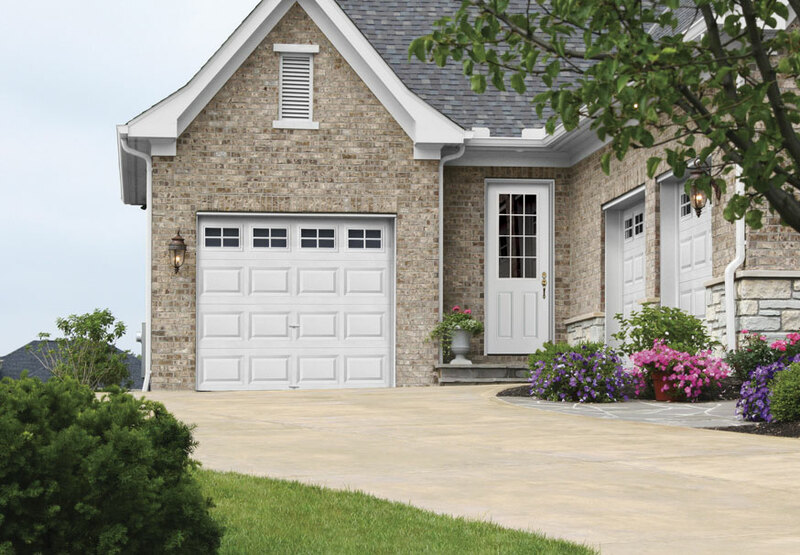 If you’re looking for a new residential garage door in Hillsdale County, you can’t just pick any old door. You need one that fits in with your home’s décor and one that suits your family’s personal style and needs. 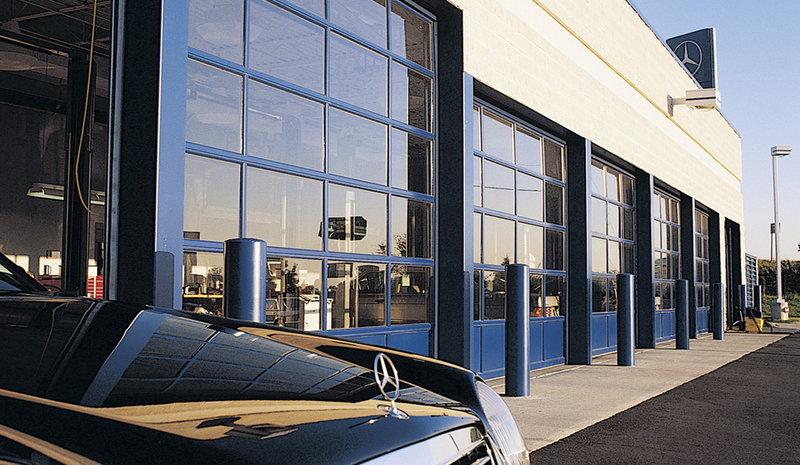 That’s why Quality Overhead Door offers a variety of customization options, from adding windows, to choosing hardware, to picking the materials and design, to selecting from a wide variety of top brands and attractive styles. We want you to have a door you’ll love, and we know the best way to do that is to let you design it yourself. Just like our residential doors, these doors look great and are built to last, even under the tough conditions commercial properties are sometimes subject to. Quality Overhead Door isn’t just your preferred call for garage door installation in Hillsdale County. 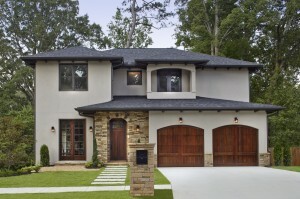 We’re also extremely proud of our garage door repair services. Our highly experienced, friendly team is trained to assess your repair problem, explain it to you, give you an estimate and get it done fast, no matter what the make or model. If you’ve got a broken or faulty garage door or garage door opener, call us and we’ll fix it. There’s a reason we’ve earned the Angie’s List Super Service Award. 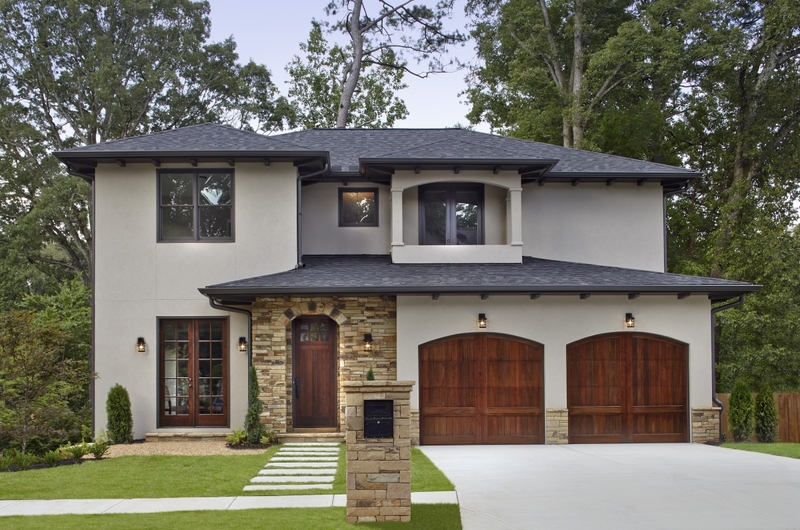 We strive to provide the best service and the best products for all your garage door service needs, from installation to repair to maintenance. We provide free installation estimates on new garage doors and garage door openers before work even begins, so you know exactly what you’re in for, and we offer warranties on parts and labor after the work is done. With our commitment to quality and customer service, Quality Overhead Door has you covered. If you have questions or would like to learn more about our products and services, contact us today.